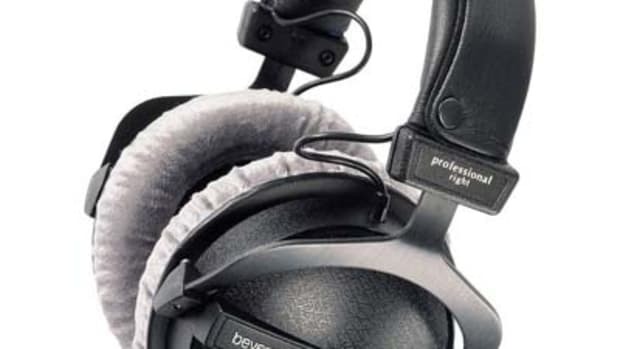 The Beyerdynamic Custom Studio Headphones have been around for some time now, but they have a durable over-the-ear construction with lots of features that&apos;s sure to make any studio operator feel right at home. 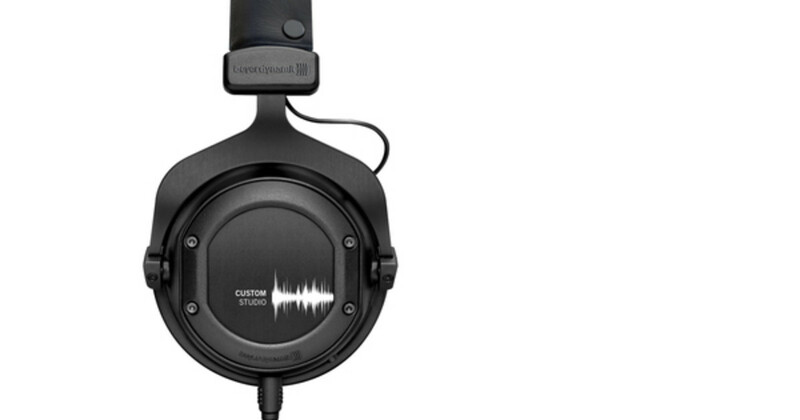 The Custom Studio headphones have a metal headband with metal extensions, a leather cushion headband, and soft earcups for utimate durability and comfort in one package. 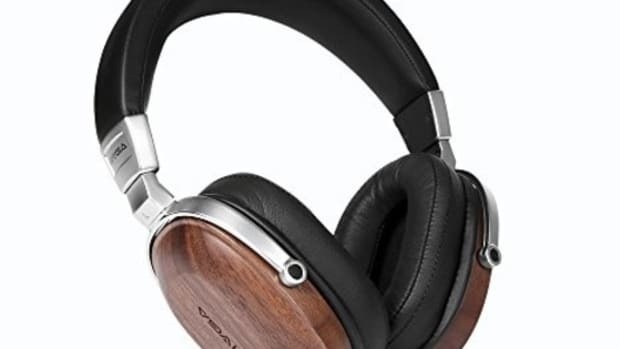 They Headphones are completely over the ear in design and they have superb sound isolation and very low sound leakage making them ideal for booth recording and monitoring. 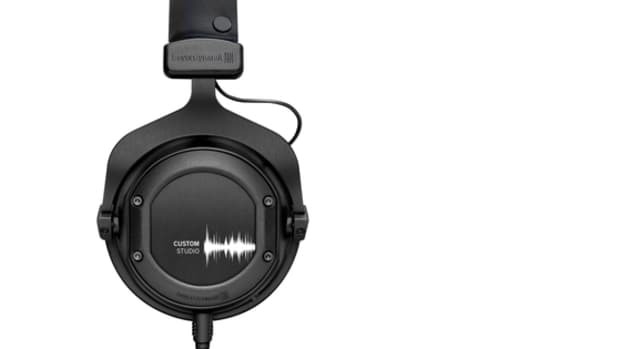 Check out our full review video and review summary below to see if the Beyerdynamic Custom Studio will work in your own studio. 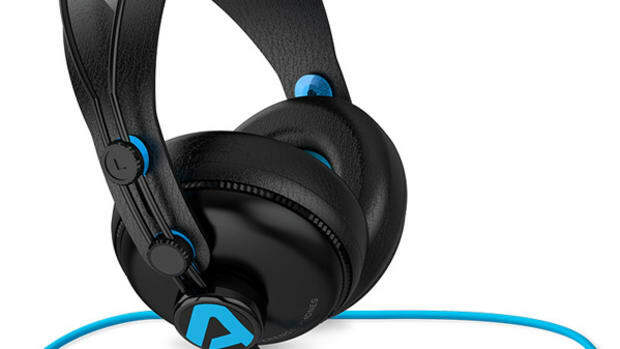 Alesis has just announced their newest affordable studio quality reference headphones called the SRP100. 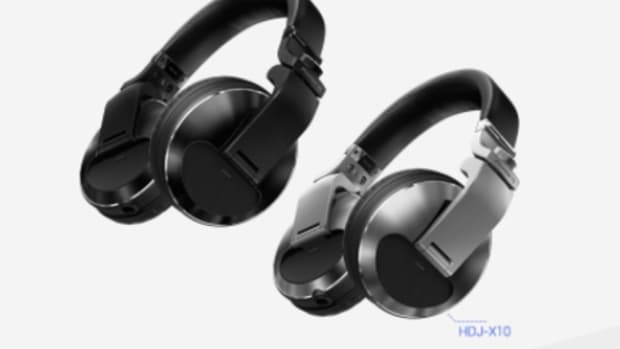 These new headphones are advertised as the perfect studio monitoring headphone for producers on a budget that still want high quality components and a sound signature that will accurately reproduce the source material when making music. 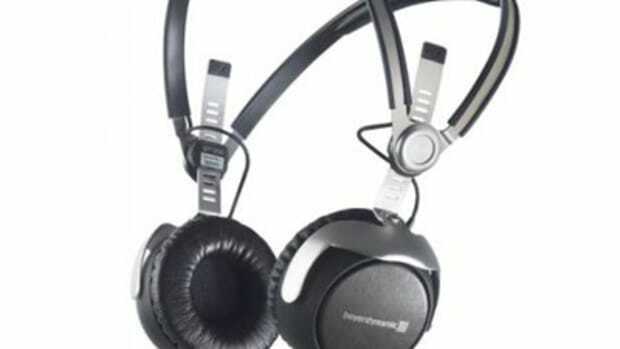 Even though the NAMM 2011 show has been over for a few weeks now, there is still a few pieces of gear that have yet to get any recognition or notice. 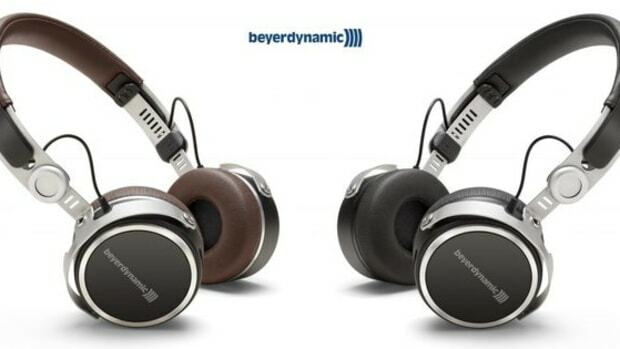 One such piece is the newly announced (and currently available) Beyerdynamic DT 1350 Headphones. 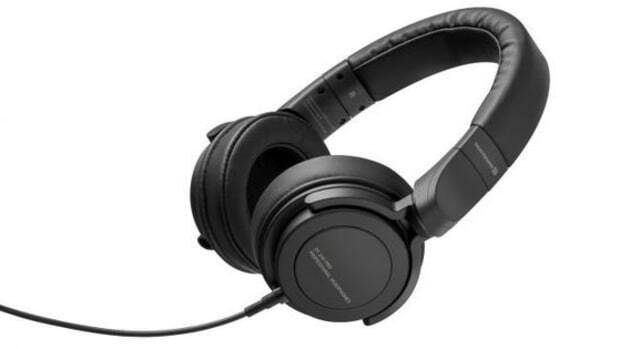 Advertised as having Tesla Technology, the Beyerdynamic DT 1350 has completely re-engineered Tesla speaker drivers which delivers an enormous degree of efficiency with extremely low levels of distortion, allowing the DT 1350 to produce a perfectly balanced, accurate sound even at the highest volumes. Details and Press Release Inside.